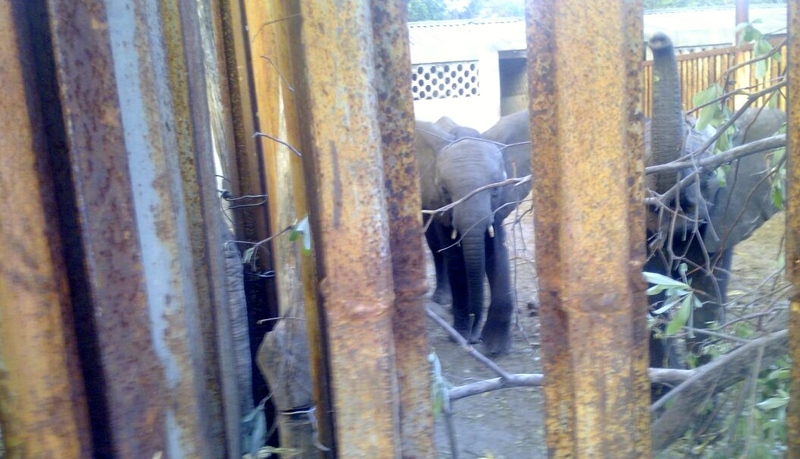 What’s going on with Zimbabwe’s elephants? Elephants have paced across Africa for more millennia than man. It is their home … but it’s not safe. The biggest threat to elephants is us. Our species is a newcomer to Africa compared to the elephant but it seems that we might be about to butcher and barter the largest land-based mammal on the planet into extinction. 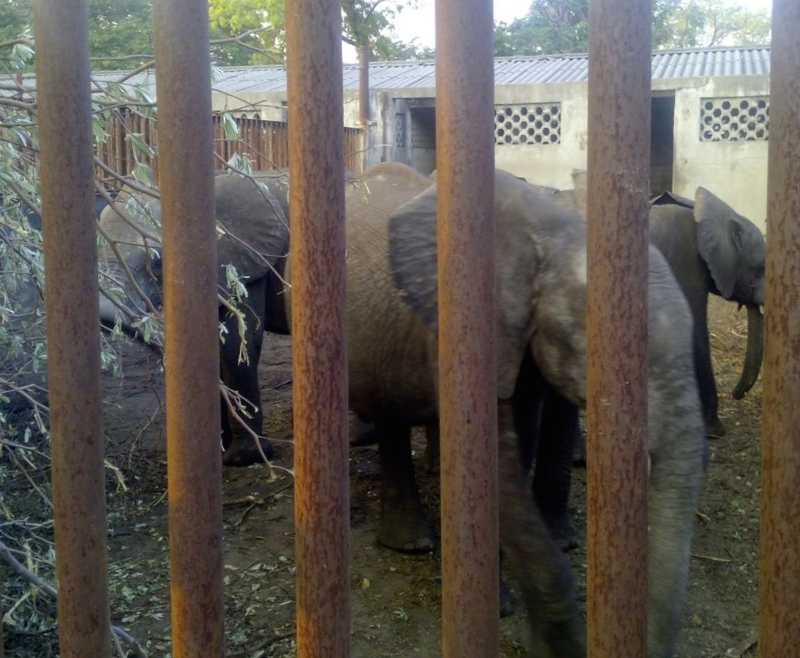 The latest cry of pain echoes around Zimbabwe’s possible plans to export young, wild-caught elephants and other game. It’s feared that the elephants are headed for China and that they will face the same conditions as the four sent in 2012. Three out of those four have now died. The confusion regarding the final destination for the youngsters has led some to the more ominous conclusion that the thirty or so now held are part of a reported order from within China for 100 elephants. Apparently there are already import licenses for seven of the elephants to fly to the United Arab Emirates (UAE) and the suspicion is that once there they will then be sent through the legal loophole that leads on to China. The letter also notes that on April 4, 2014 elephant trophy imports from Zimbabwe were banned by the United States of America (USA) due to concerns the USA had about Zimbabwe’s elephant management plan and the accuracy of the information it held on the number of elephants left alive in the country. 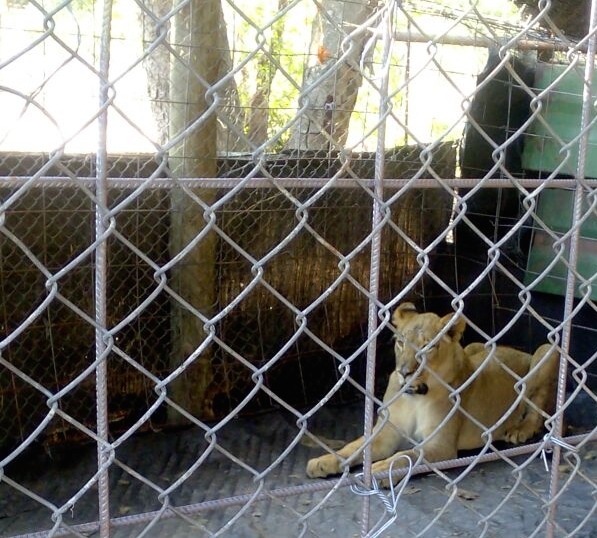 Zimbabwe has been in turmoil for decades and many of its animals have not escaped the consequences. It seems the final indignity, the sale of its elephants, creatures that are known to share our own sense of family and loss, is threatening to gather momentum. If you want to end on a smile please watch this YouTube clip about baby elephants in the wild. It will only take a little over two minutes of your time. This entry was posted in Elephants, Zimbabwe and tagged China, elephants, John Donne, United Arab Emirates, Zimbabwe, Zimbabwe Conservation Task Force. Bookmark the permalink. Thanks Aggie! Just have to try to keep a spotlight focused on the problem. Great report, Georgie, and elephants need all the help they can get! So right – feel the old ‘lone cow’ would want us to do something. There are so many issues swirling around the wildlife caught up in our man made muddle in Zim – I hope the world will help us with this. Apparently over 100 Zim elephants died from poisoning not so long ago. Thanks so much for your support.